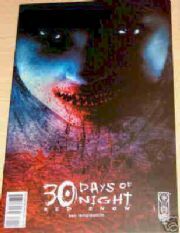 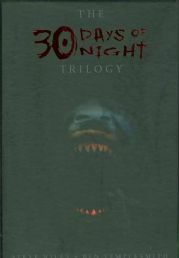 30 Days Of Night comics were created by horror maestros Steve Niles and Ben Templesmith, and first published by IDW Publishing comics in 2002. 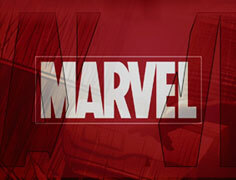 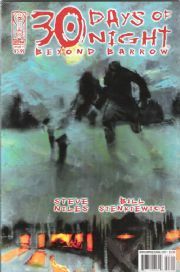 The story centres on the town of Barrow, in Alaska, where there are 30 days without daylight in the winter. 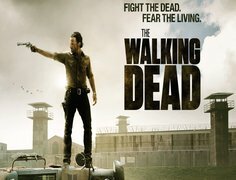 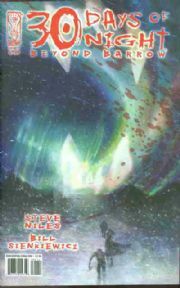 It is then that the vampires decide to attack the town, but they didn't bank on Sheriff Eben Olemaun and his wife Stella. 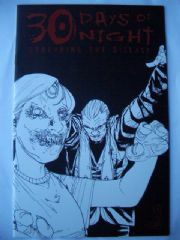 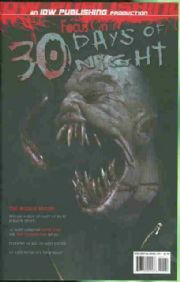 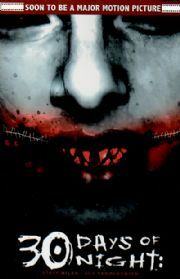 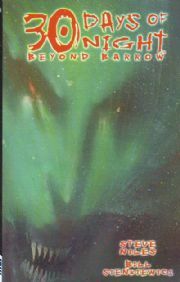 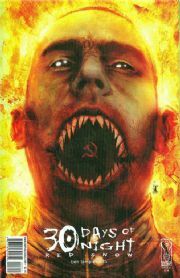 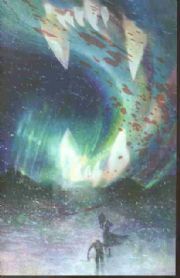 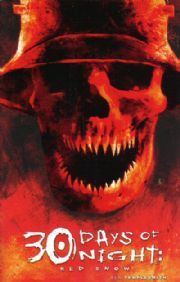 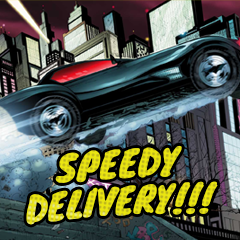 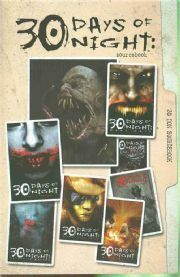 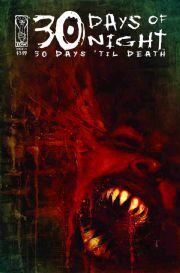 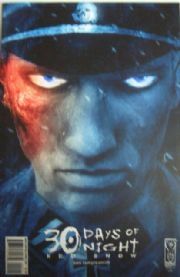 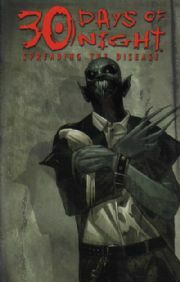 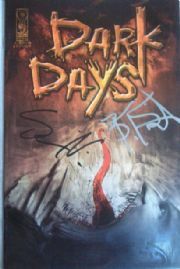 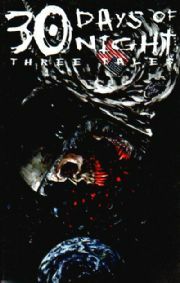 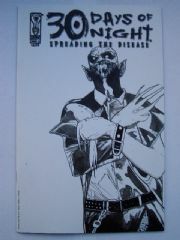 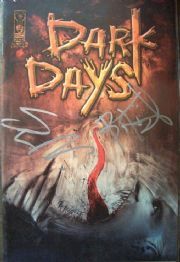 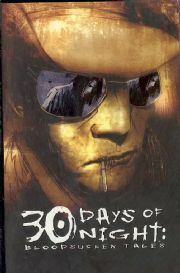 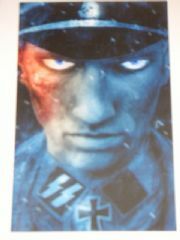 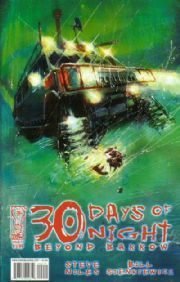 The original 30 Days Of Night comic book series spawned a number of sequels including Dark Days, Return To Barrow, Blood Sucker Tales, Dead Space, Spreading The Disease, Red Snow and Beyond Barrow. 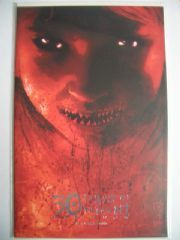 A terrifying 30 Days Of Night movie, starring Josh Hartnett was released in 2007.